In today’s world we have more opportunities to manage our time than ever. There are countless apps, calendars, notebooks, diaries, project software and communication tools – yet many of us feel more and more overwhelmed each day. Just like the computer which was supposed to make things quicker and save paper, the tools to manage time seem to have had the opposite effect! The reality is that we CANNOT MANAGE TIME. We all have 24 hours a day and 365 days each year. That’s it. We can’t make time, change time or find time. We have all the time we need if we are smart enough to use it well. But, have you ever wondered how some people achieve much more than others, despite not being any more clever or hard working? These people are just the same as us, but they know how they want to invest the limited resource of time that they have. They know that the secret is to manage themselves and that what they do with their allocated time needs to be smart. And, they know when to say “Yes” and when to say “No”. Being smart with your time is about mindset. It’s about knowing what you want to achieve and valuing the time that you have available to you. Whether you want to be the best you can professionally or personally, make time to relax, spend time with loved ones, exercise, or improve your abilities in a specialist area – it doesn’t matter. 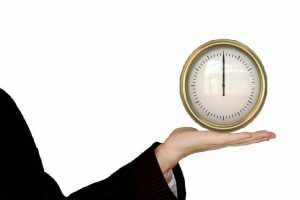 What does matter is that you know what you want to do with the gift of time – and why. Well, you already have those minutes – so what’s stopping you? 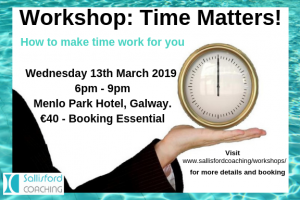 If you want to make time work for you, then why not invest 3 hours of your time wisely and come to the Time Matters Workshop on March 13th 2019, 6pm – 9pm at the Menlo Park Hotel, Galway. It’s only €40 to attend but places are limited so early booking is essential. • Say ‘No’ and feel good about it! 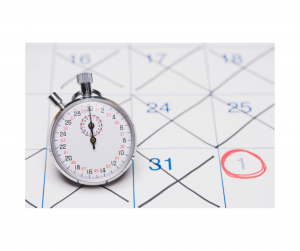 Qualified Personal Performance Coach and Trainer, Linda Ford will take you through the principles of excellent time management so that you can balance your life and achieve your goals.